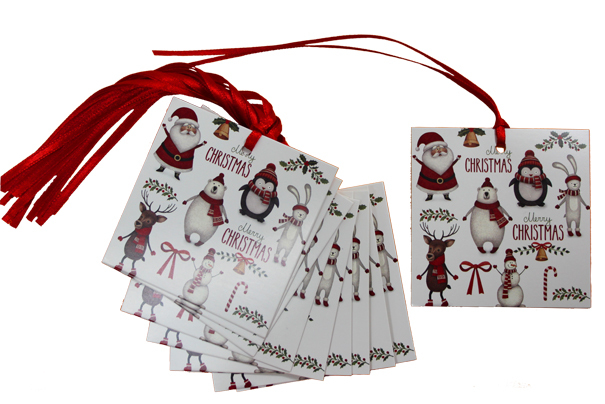 Pack of 10 flat-top gift bags with a Christmas Character design and co-ordinating ribbon handles. These are the medium size and measure 30cm x 10cm x 20cm high. Each bag is made of thick card with a strong sealed base. Unlike a normal bags, we've added a clever twist! 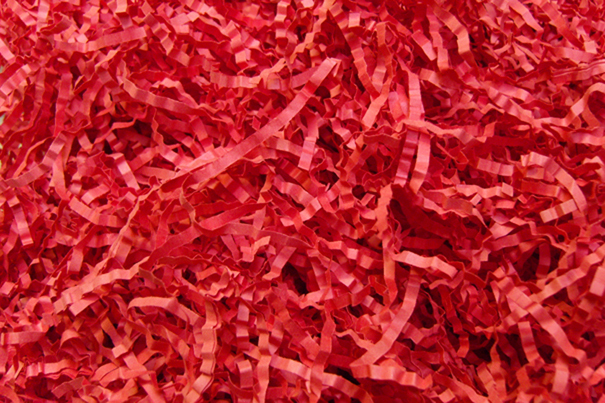 The shape has been designed to fold and flap down across the open bag, creating a closed top. 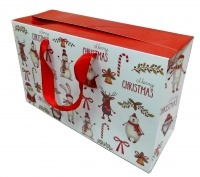 Ideal for easily packaging gifts and very cost effective.